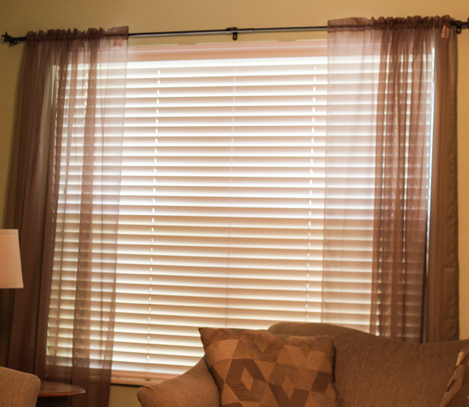 We are a full service window treatment company, from ordering and designing your project as well as installation and repair service of all major brands of window treaments. 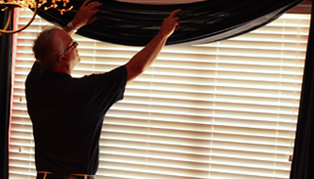 Located in Belleville, Illinois, we are celebrating our 60th year in business servicing the entire St. Louis Metro area and all of Southern Illinois. 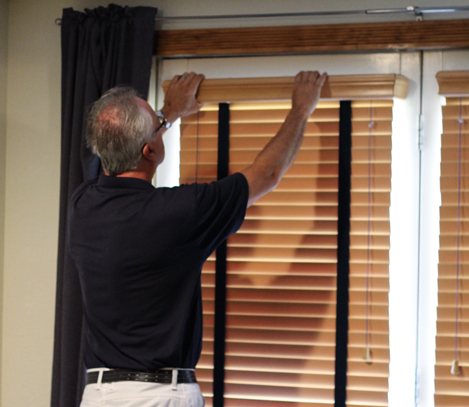 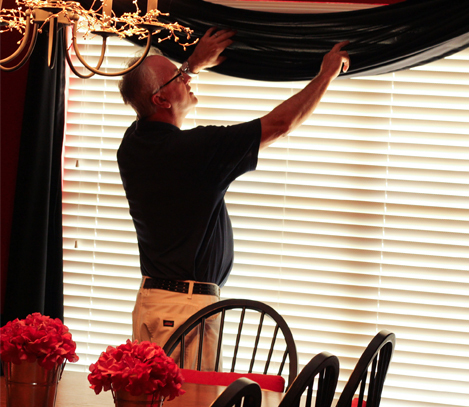 Reach out to us today with your window treatment needs. 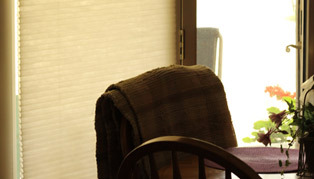 Email us at jmac965937@yahoo.com or phone 618-624-5415. 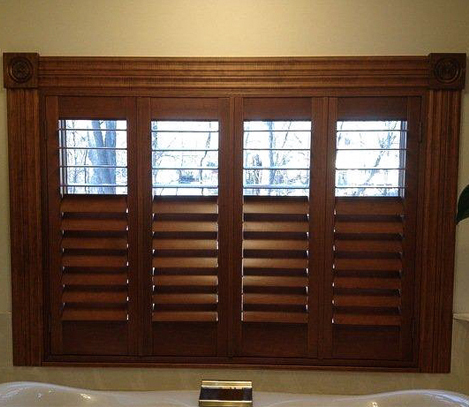 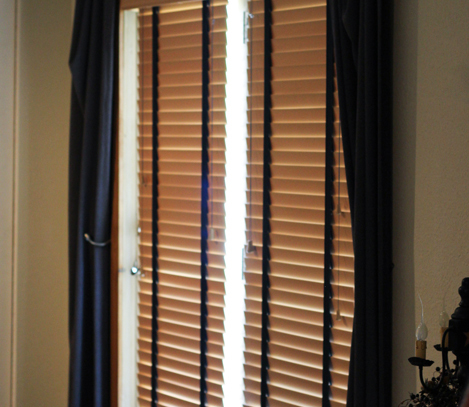 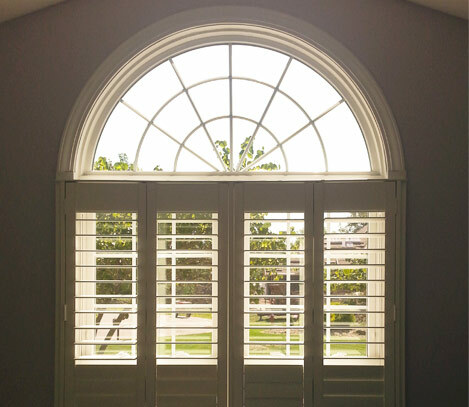 We are a full line dealer of Graber™ and Bali™ shutters products in wood and Faux Wood. 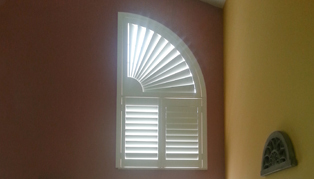 We do full in home design of simple as well as complicated window types. 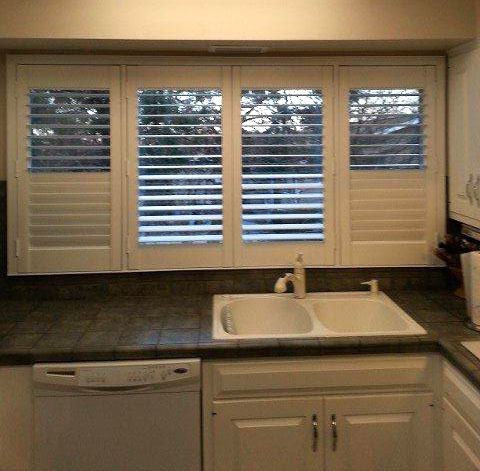 We do custom fabrications of soft window treatmentts with a full line of fabric choices from such brand names as Mitchell Fabrics™, Kasmir Fabrics™ as well as Graber™ Artistions Collections™ as well as your own fabric.